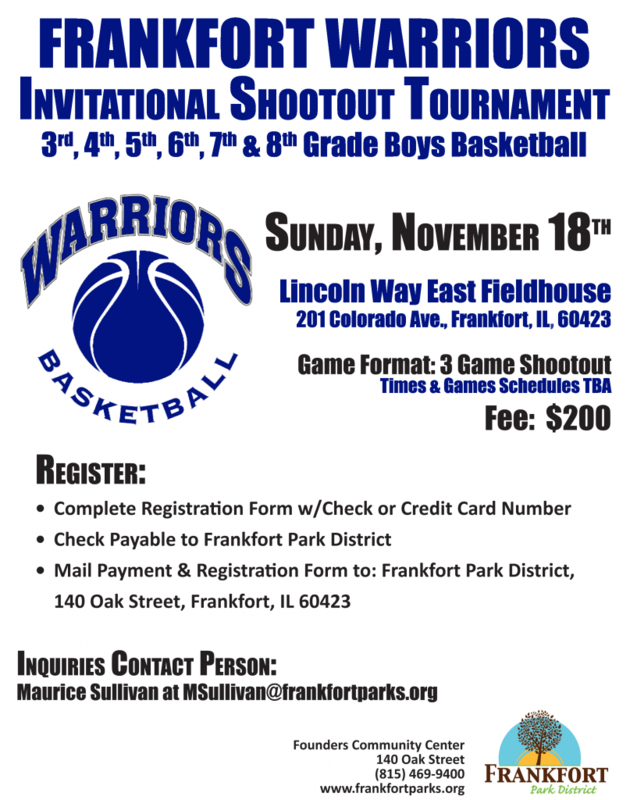 The Frankfort Warriors started in 2003 in cooperation with the Frankfort Park District. 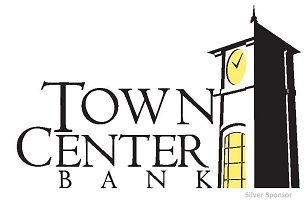 We are a five-level travel basketball program for boys, grades 4 – 8. The emphases of our program are skill development and improvement gained thru multiple weekly practices and games. The Warriors not only provide quality coaching and competition; but also help develop a core foundation of ethics (teamwork, commitment, responsibility, respect and sportsmanship) into our players that they can use now and take with them into adulthood. 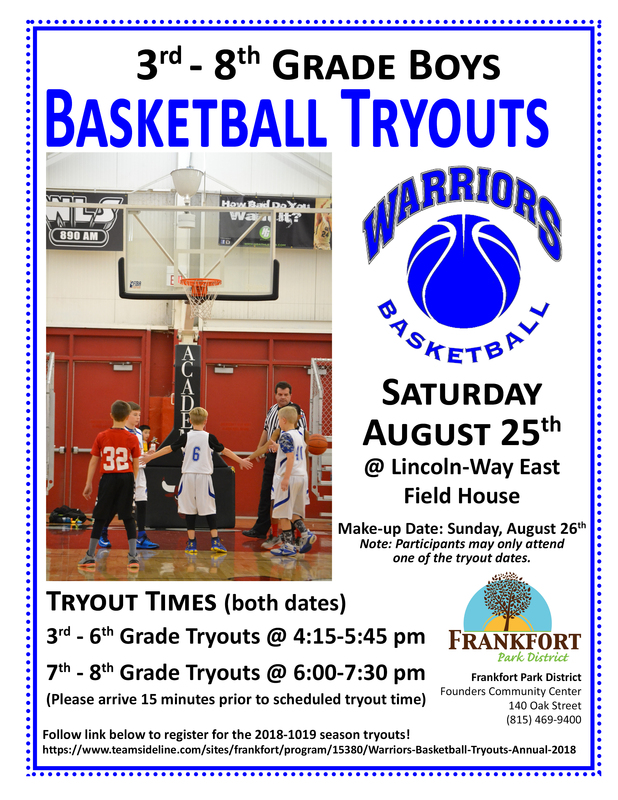 The Frankfort Warriors are now accepting registrations for the 2018-2019 season tryouts.